Use the square to make sure the guide is perpendicular to your first cut. 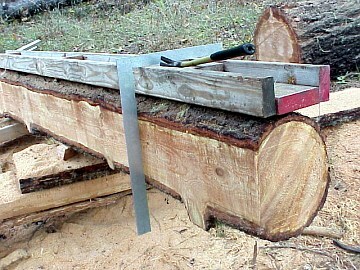 If the first cut is "off" (slightly twisted etc.) then you should compensate by adjusting the guide to correct it. You'll get an eye for it as time goes on.